These traveler’s impressions across cultural and psychological spaces portray the two sides of this coin called life, oftentimes belligerent toward each other. In casting light on that dream of total freedom and the daunting contradictions inherent in its being and attainment, they represent a dialectic in our seemingly unending journey toward the shadow of the good life as we ceaselessly jettison virtue against vice. At a level, they confront a certain tyranny of thought, in more ways than one, challenging us to go beyond the comfort of our ideas and our upbringing and to dare to look at the world in ways hitherto only dreamed of. Another way this challenge is portrayed is in regard to language and the cannons of poetry. Because literary writing in this so-called global society may rightfully be considered as war by other means, the reader will quickly observe the, literally, take-no-prisoner approach embedded in many of the pieces – the generalized despondency on the ground and the unprecedented cacophony of voices in the ‘global village’ calling for nothing less. The general conclusion of these poems would be the deferment – promise of living even as they constitute a heightened harkening for us to live beyond existence. 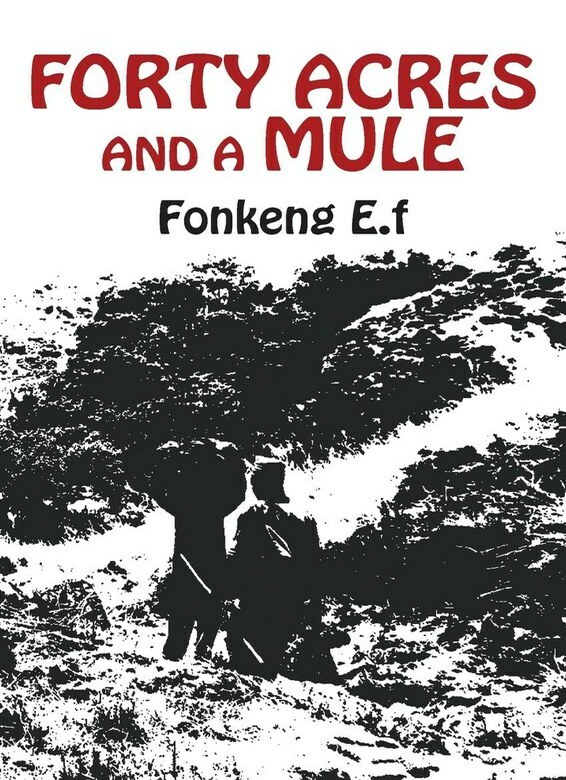 Fonkeng E.F. is a former journalism practitioner and teacher and the author of a Handbook on Broadcasting. Passionate about the arts, he has taught dance, established a choir, sang back-up and played conga in a band, and co-founded and directed a drama group. His creations include two children’s storybooks for the Under the Baobab series, which he founded, and Forty Acres and a Mule, a collection of poems. His play, Thru’ the Eye of a Needle, has been staged at the International Tulip Festival, Ottawa, Canada. He is a co-editor of Encounter, featuring five Cameroonian poets. A public servant with the Government of Canada in Ottawa, Fonkeng works part-time as a communications consultant. The Sundbird is his first novel.